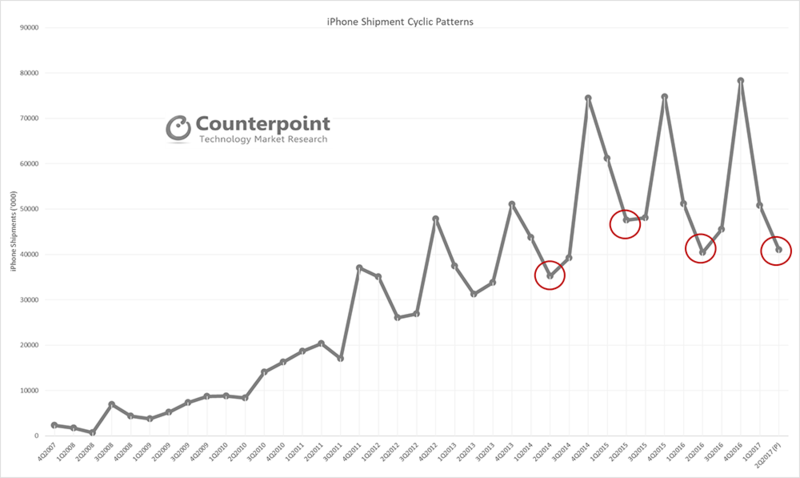 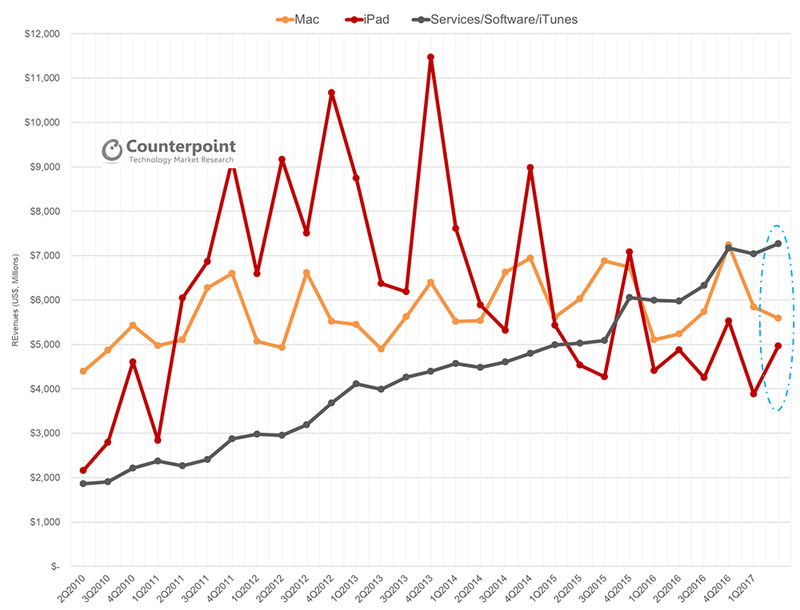 Apple reported its calendar Q2 2017 (Apr-Jun) results and on the 10th Year Anniversary of iPhone, the overall results followed the typical cyclic iPhone trends. 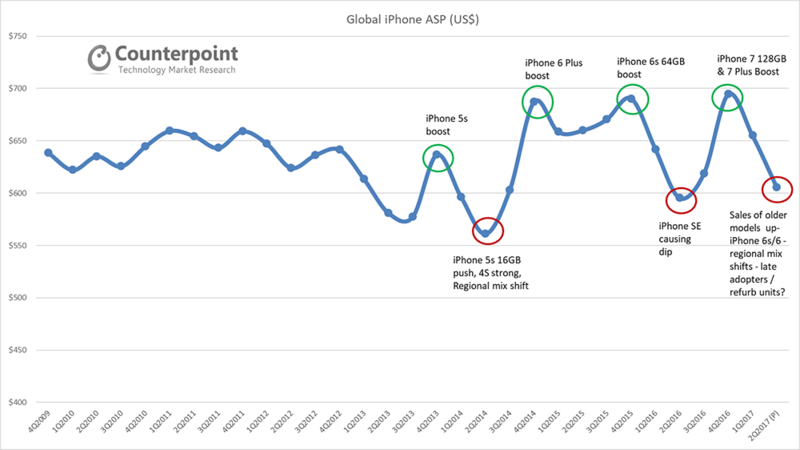 Lower iPhone ASP, Currency FX headwinds and mix shift to older iPhones as longer tail laggards upgrade during this period. 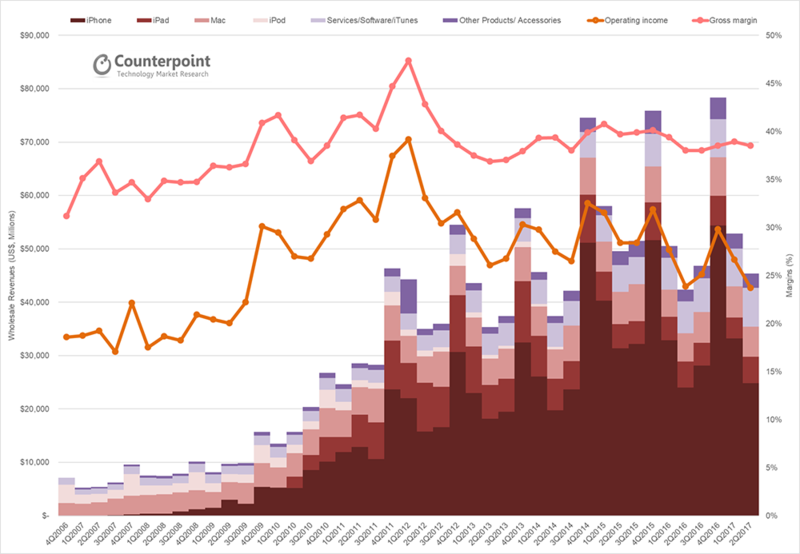 Apple has a serious problem or rather a lost opportunity to ignore the non-launch quarters to let competition grow especially in potential growth markets. 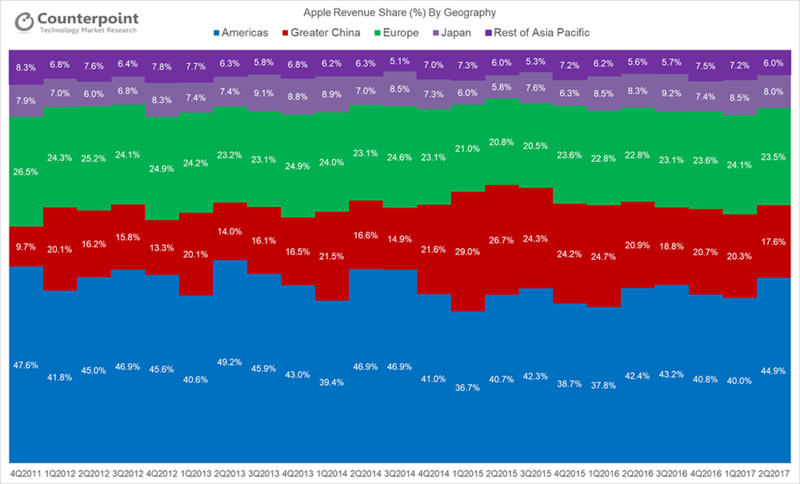 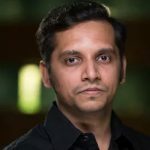 Something has to change – perhaps switching to dual launch cycle to improve region/portfolio mix. 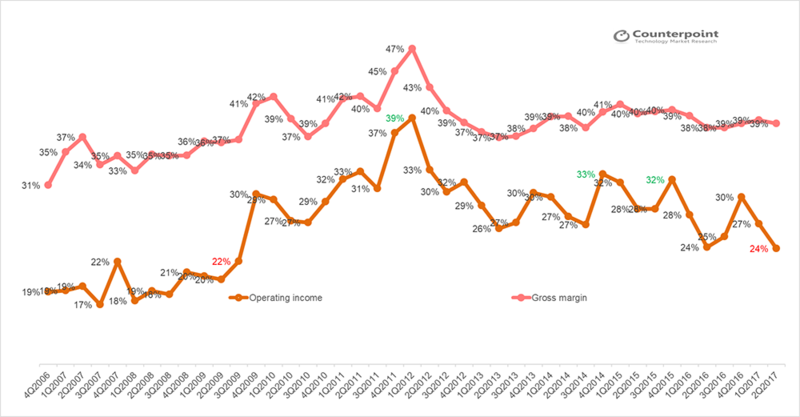 On the 10th iPhone Anniversary quarter, Samsung actually for the first time surpassed Apple in terms of generating operating profits. 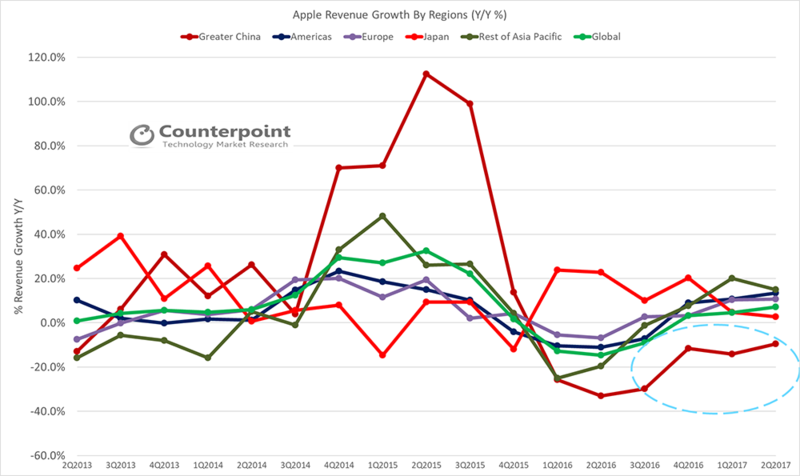 Thanks to Apple and Chinese brands as well as tremendous job by Samsung Semiconductor (Memory) and Samsung Display units which have driven greater demand for its differentiated and high-scale offerings. 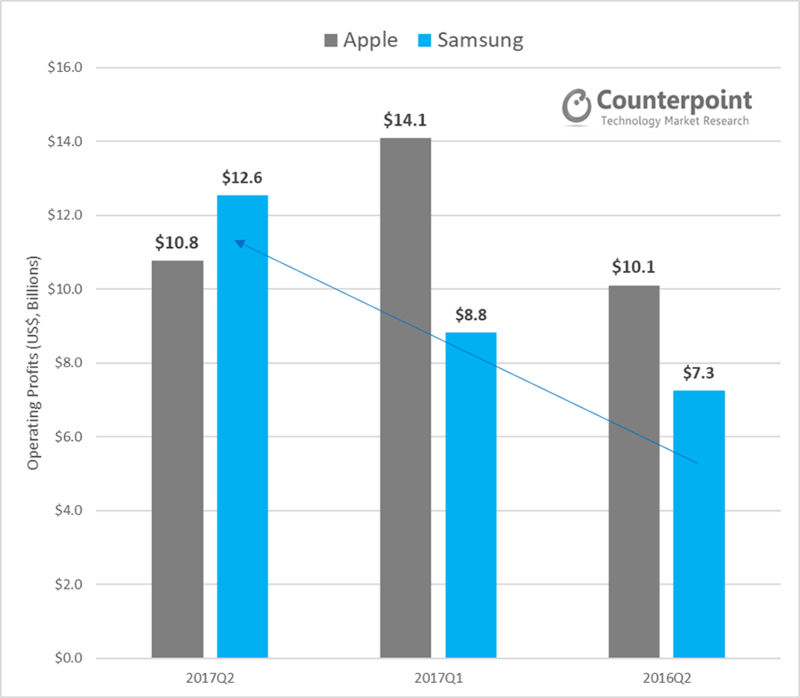 While this could be a temporary pass, it’s nevertheless a remarkable feat for Samsung.